Sometimes it’s easier to stay quiet. It’s easier to believe that what happened doesn’t matter. But life isn’t easy. To rip your heart open and put your hurt on display for millions to see is undeniably hard, but it is also what makes you strong. The campaign comes from the White House where Vice President Joe Biden accompanied Lady Gaga to speak about the message at The 2016 Academy Awards. 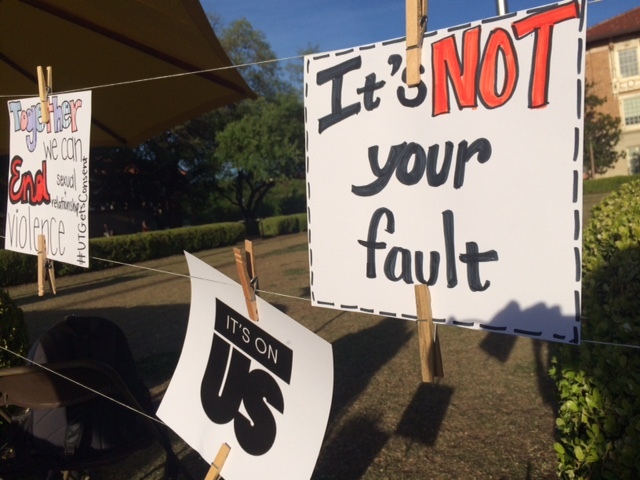 The University of Texas at Austin is taking a similar approach to combat this issue. 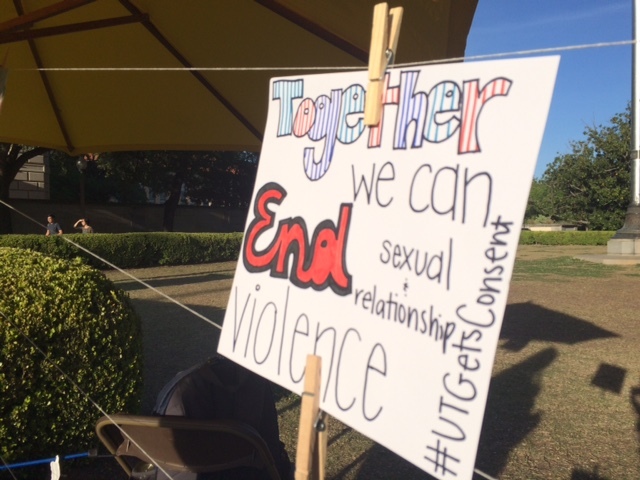 Voices Against Violence, a branch of UT’s Counseling and Mental Health Center hosted “Take Back the Night,” an event that illuminates the movement to end sexual assault and offers a safe space for survivors to speak about their experiences. 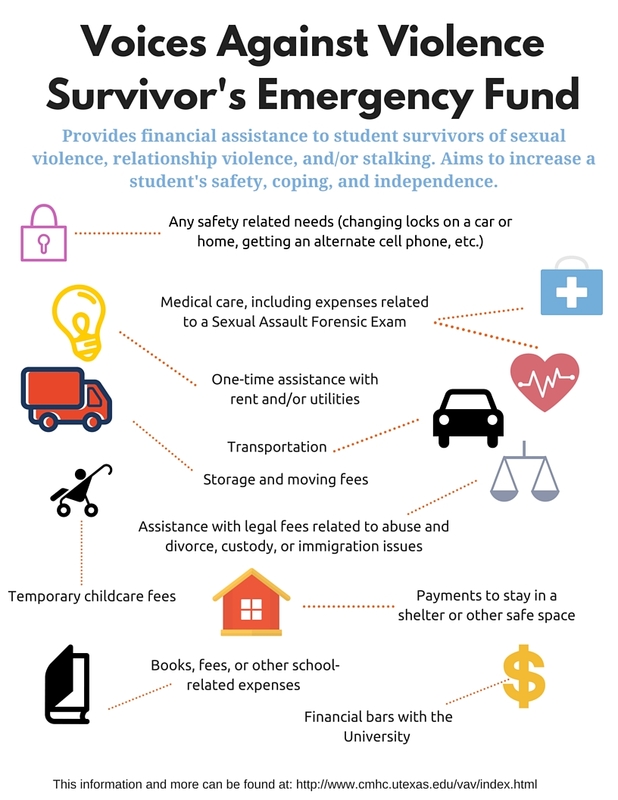 Erin Burrows, the Prevention and Outreach Specialist for VAV, said she’s seen many diverse communities come together to talk about this issue. “It is a beautiful portrait of what it means to be a Longhorn a part of this community,” Burrows said. 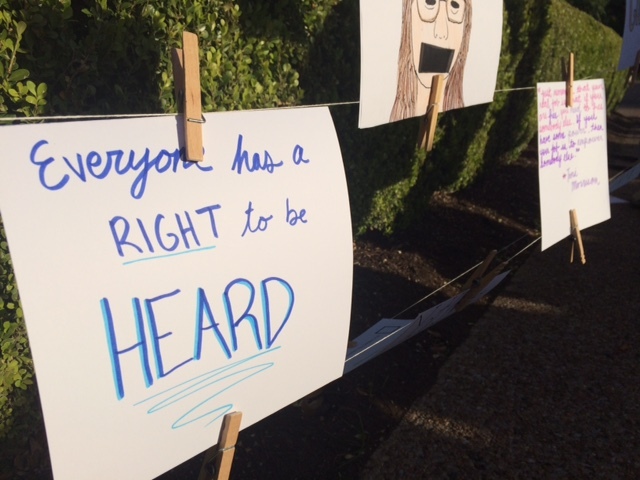 "Everyone has the right to be heard"
Students came together beneath the tower to offer support for their peers while learning about campus and city wide services offered to survivors. 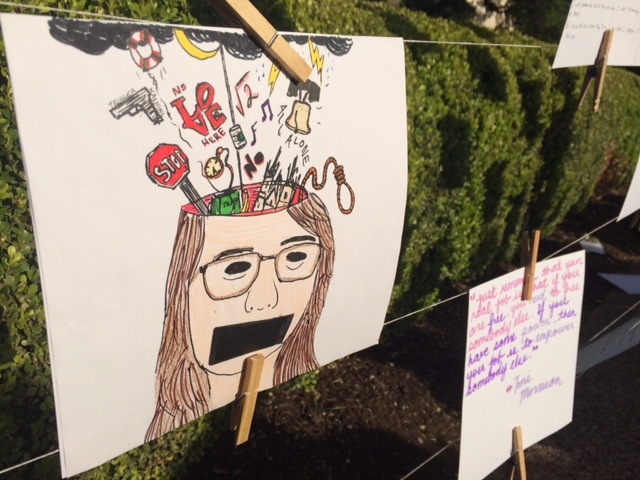 Junior Lizeth Urdiales believed a big part is helping students overcome the situation. 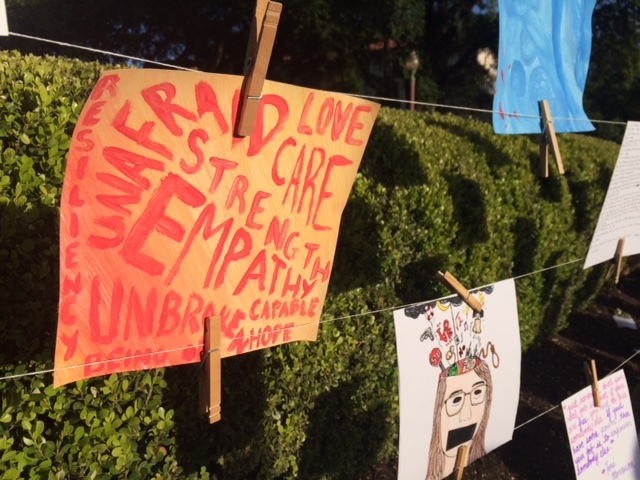 “[We’re here] celebrating the diversity of the individuals that we really are,” she said.